What is this tree in Sydney? 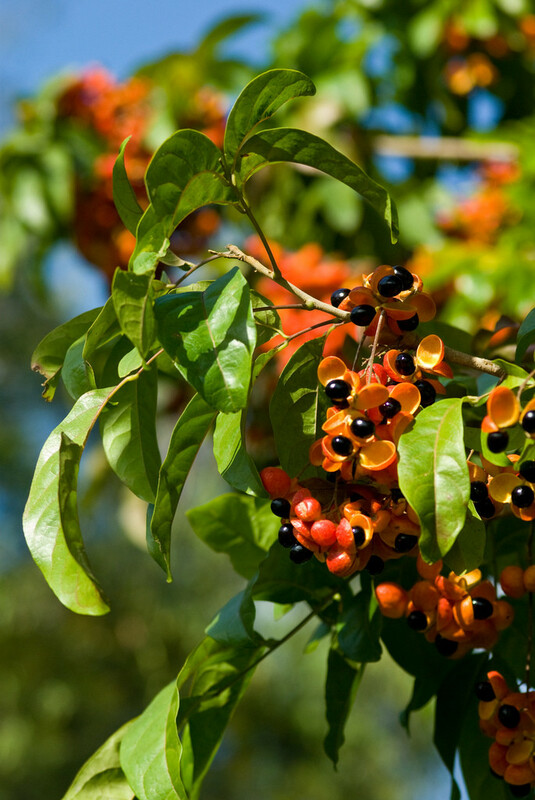 This is a tulipwood tree, which belongs to the species Harpullia pendula. 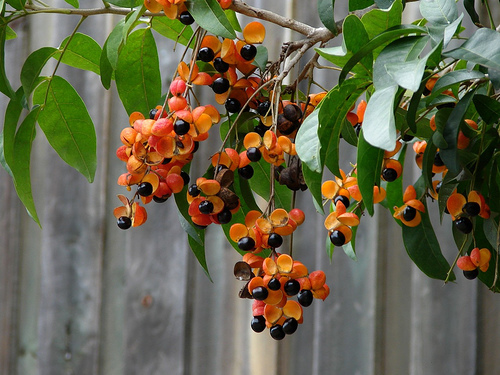 As an Australian native, they're commonly used as street trees along the east coast. More information about this tree can be found here. What is this species of tree? Australian Tree Identification - maybe pine? 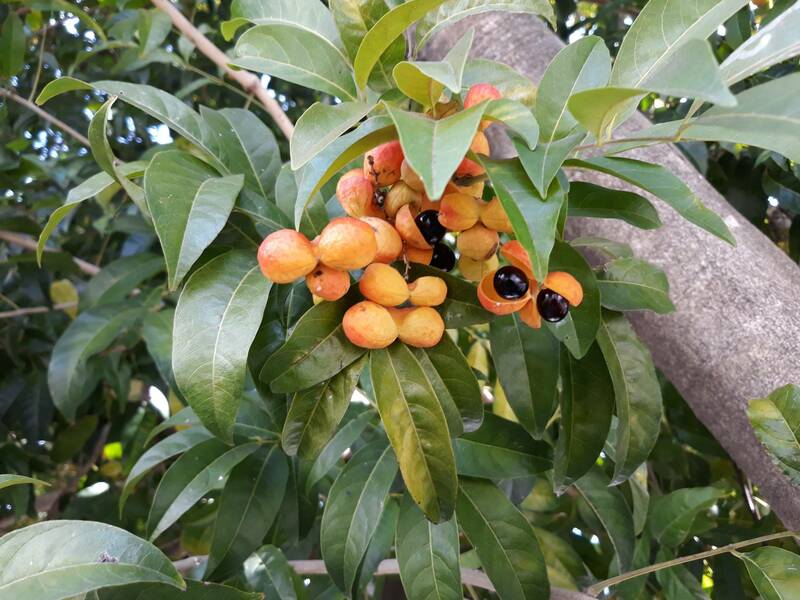 What is this tree and fruits? What bird is this (found at Alice Springs Desert Park in Australia)?